Happy Friday. This week has felt especially heavy so here are some good and gay things to cheer you. 1. 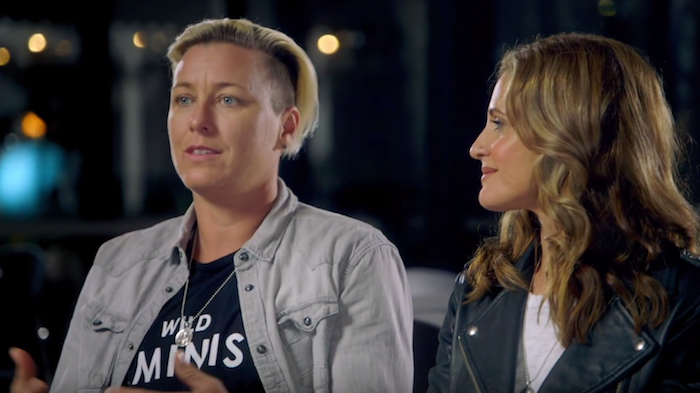 Glennon Doyle and Abby Wambach join Reese Witherspoon on her new program, Shine On with Reese. Married couple and activists Glennon and Abby will be appearing on the new program which is part of Reese’s new media company, Hello Sunshine. In the clip above, the couple talks about raising their children together alongside Glennon’s ex-husband, and the struggles that come with change. 2. Swerve webseries is getting a third season and a feature length film. Stars of Swerve, Sharon Belle and Winny Clarke posted a video announcement yesterday that their series would indeed be getting a third season and also a feature film was in the works. Season 3 debuts on October 30th. 3. 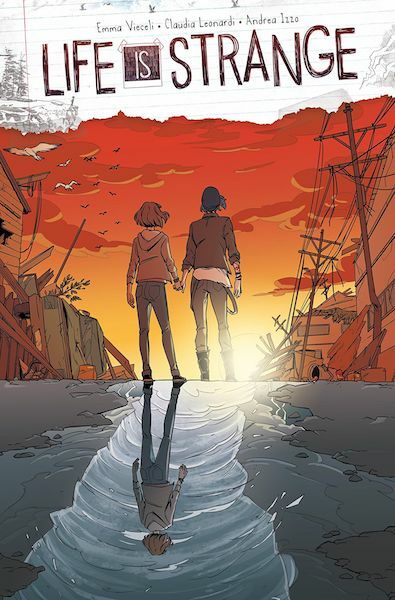 The Life is Strange comic book is now available for pre-order. If you loved the Life is Strange video game, then you won’t want to miss the continuation of Max and Chloe’s story after the destruction of Arcadia Bay. The issue will be available on November 14th. 4. Looking for a lesbian-centric film to watch this weekend? Then rent Snapshots. Directed by Melanie Mayron and based on a story by Jan Miller Corran, the film featuring the legendary Piper Laurie was a hit on the festival circuit and is finally available to the public. Three generations of women gather at Gran’s house for the weekend and come face to face with their future and past. A roll of undeveloped film reminds Laurie’s character of a great lost love. You’ll find Snapshots on VOD and all the places you rent your movies including Amazon and iTunes. 5. If you are looking for even more LGBTQ content, check out Revry’s updated app. Revry provides free international LGBTQ content like webseries, movies and music videos, and they just updated their options to include even more lesbian, bi and queer women-focus content. You’ll may just find a new series, film or artist to fall in love with.